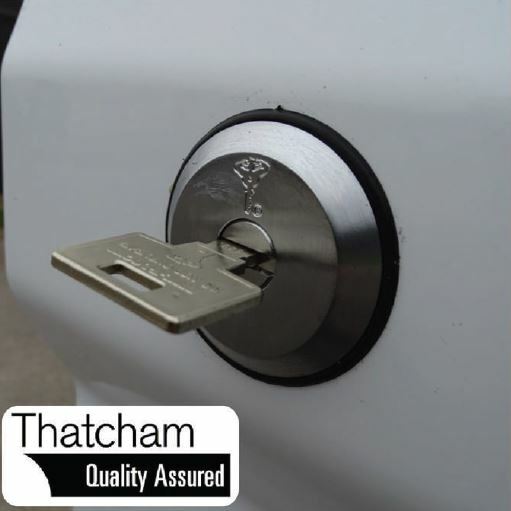 Human error is the single largest cause for vehicles being left unlocked – Our British standard SlamLock addresses this problem by design. 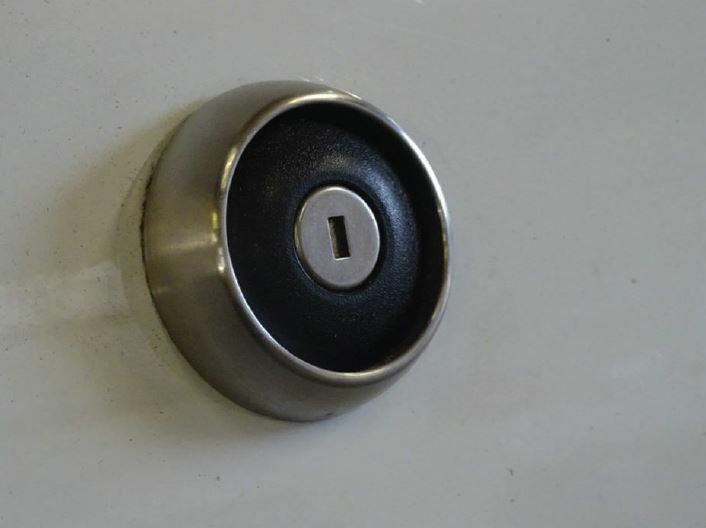 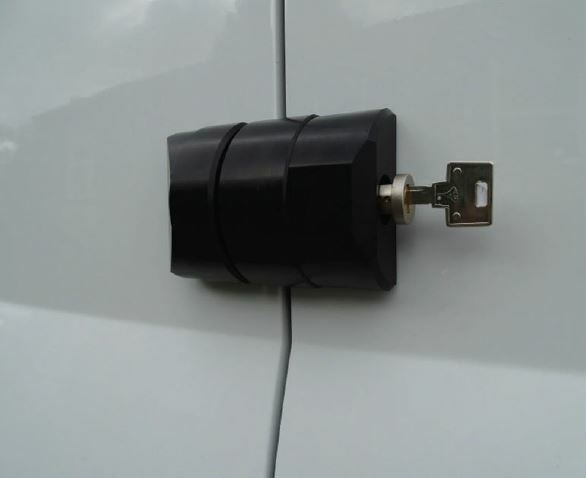 This Van Lock will automatically lock when the vehicles door closes and cannot be reopened unless the correct high-security key is used, ensuring the door is always locked and dramatically reduces the chance of theft from the vehicle. 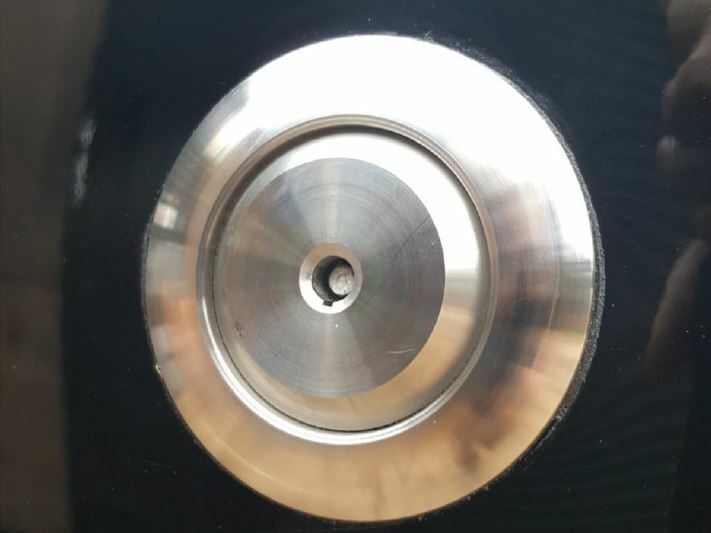 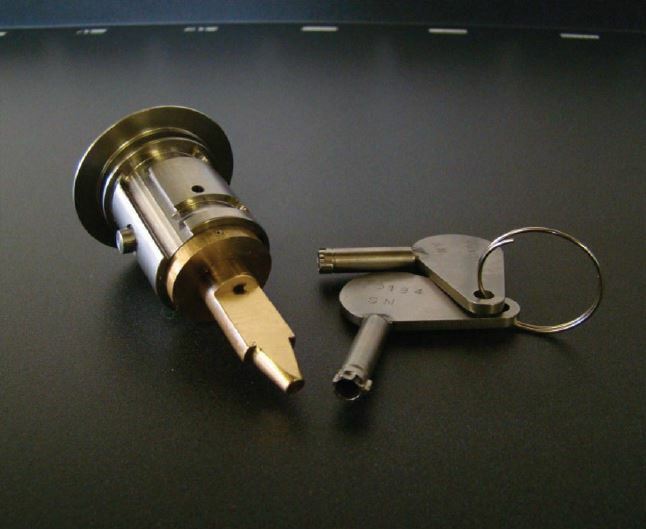 Design features include high security cylinder, a large internal reinforcing washer, anti-drill roll pins and selectable operation, making this lock the choice for the majority of the major UK courier and parcel delivery companies. 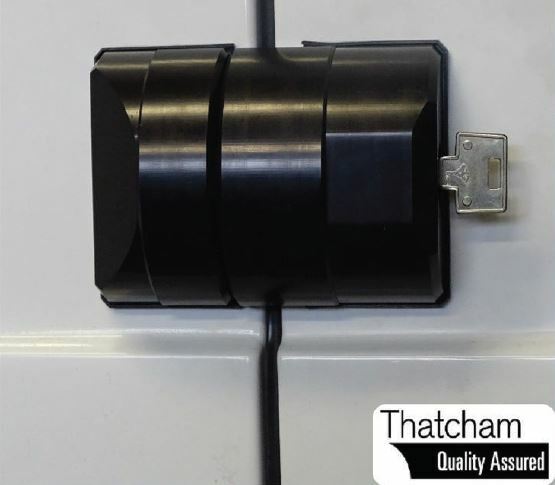 For strength we link into the manufacturers latch system and in most cases are able to offer a ‘direct release’ function, which allows the door to open when turning the key [This one handed opening facility is ideal for couriers who often have their hands full of parcels]. 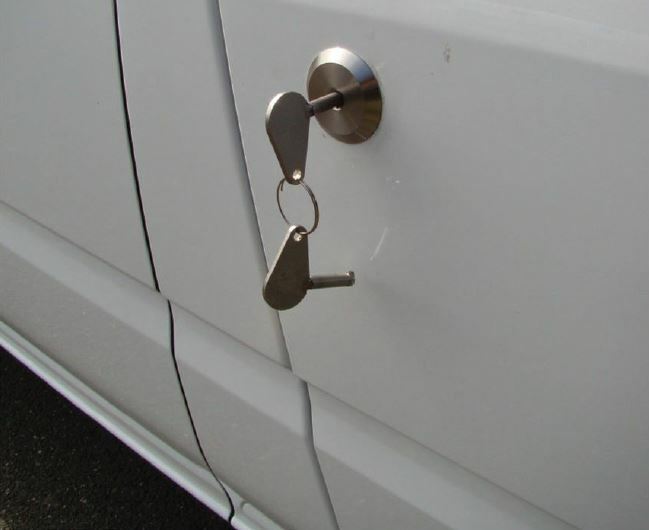 Thieves are breaking into many cars/vans by picking the door lock on the driver’s door (Picks can be found online for £25), decoding the key and then opening all the doors. 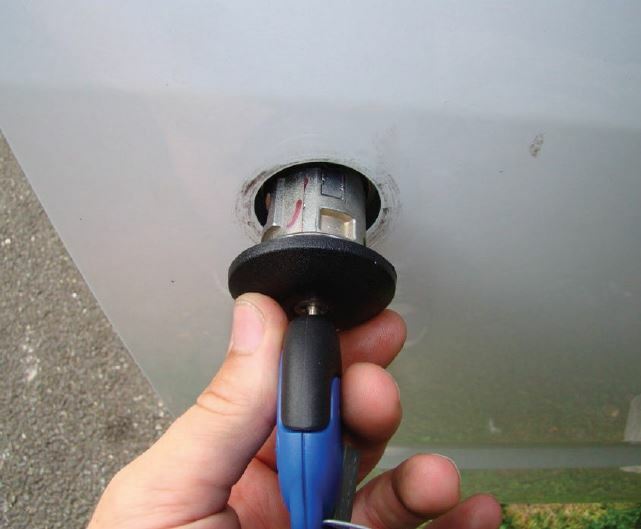 therefore from here they are able to steal the car/van in its entirety by overriding the immobiliser via the OBD socket or empty the contents from the unlocked load area. 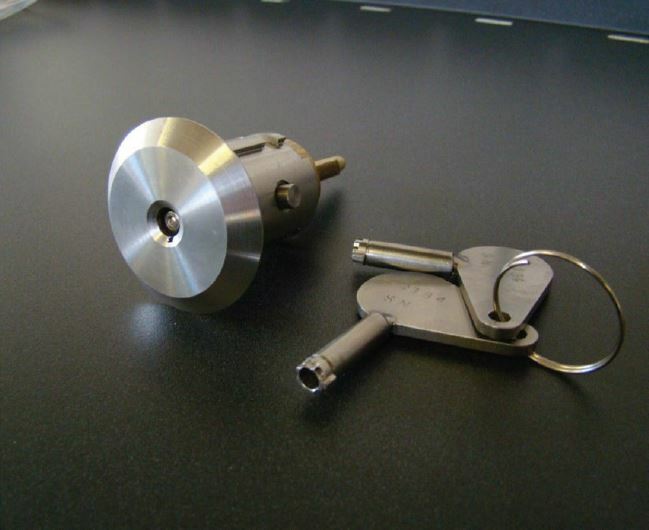 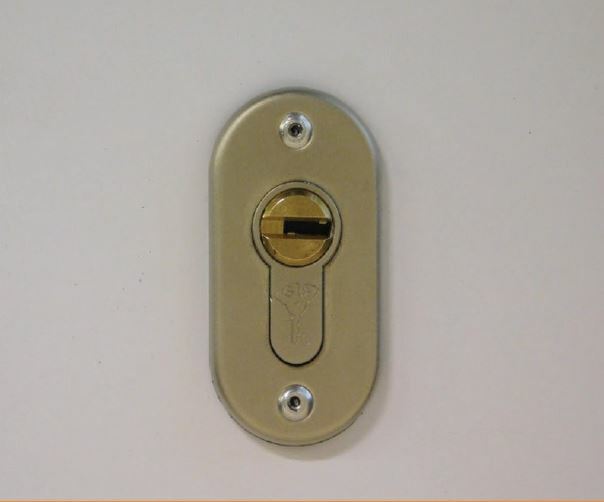 Our Unique Direct Replacement High Security Door Locks replaces the vulnerable OE Lock and requires no drilling or adjusting of the OE mechanism setup. 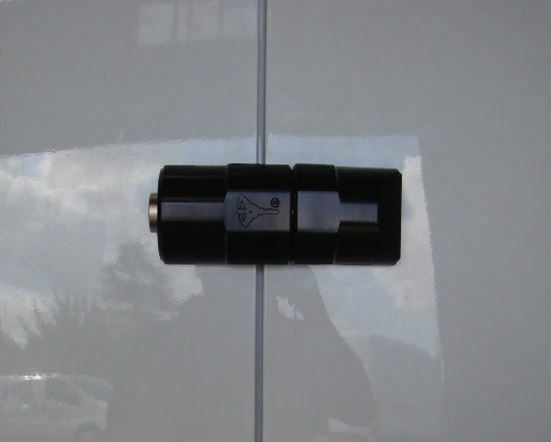 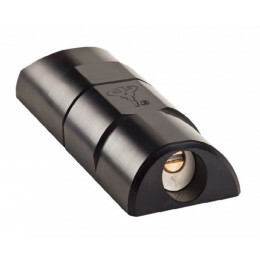 This device is fitted in approx 15 minutes and is the perfect solution to this problem. 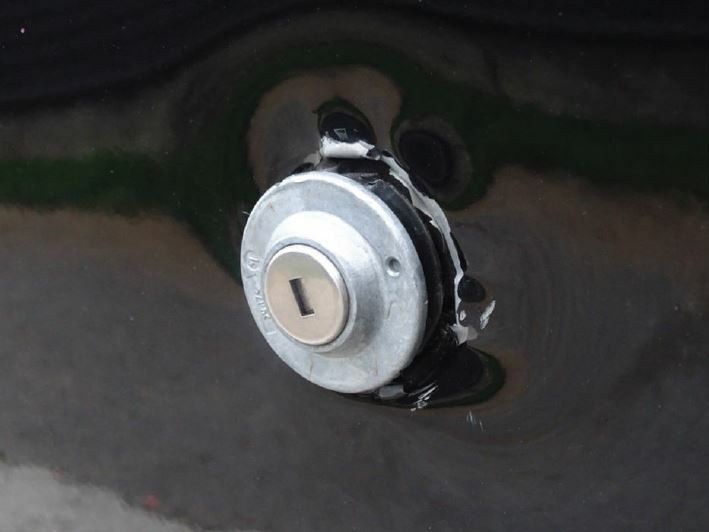 Why waste time fitting a cover that will almost certainly not protect you from this method of attack? vulnerability and Ford swiftly corrected it, but still today thieves try and cut the loom to see if it unlocks the doors. 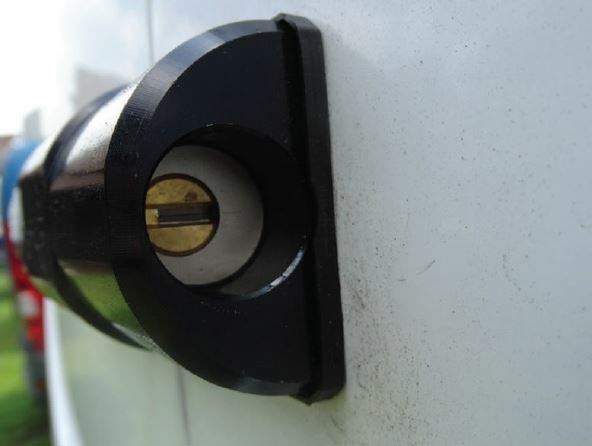 If thieves try and break in by cutting the loom the doors not being able to unlock means access to the load area is restricted. 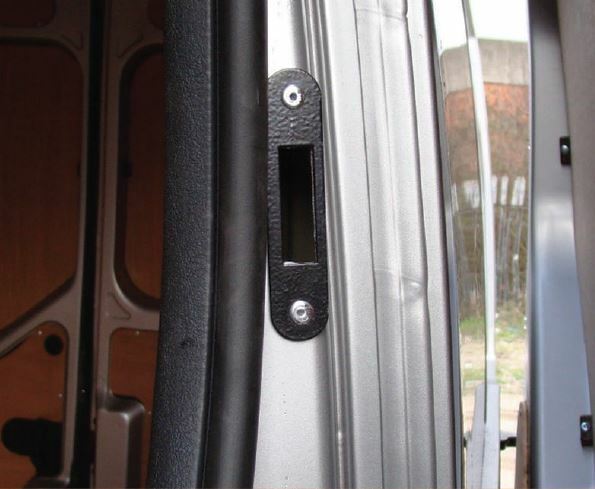 The Ford Connect also has this vulnerability with the front doors and the loom between the Cab door/wing is just as vulnerable. 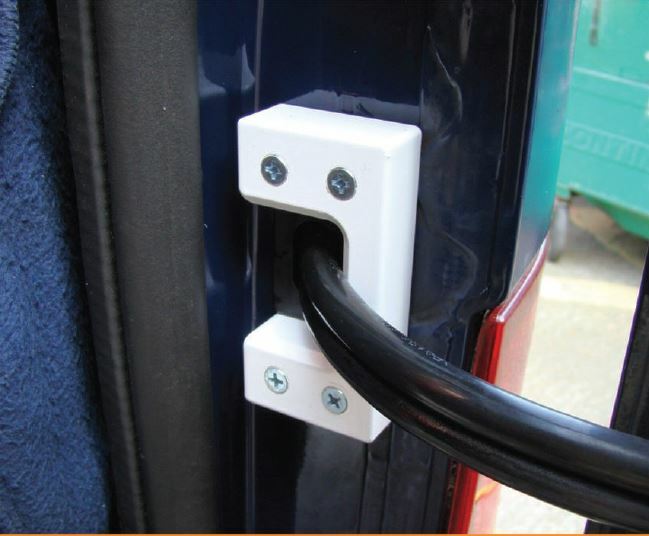 Consequently we have designed and produced a bespoke plate for the front cab doors that shields the loom from attack. 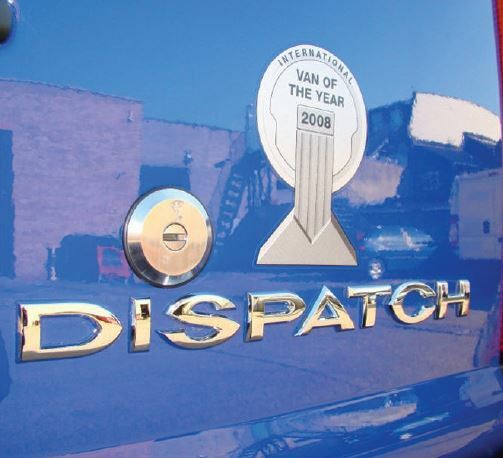 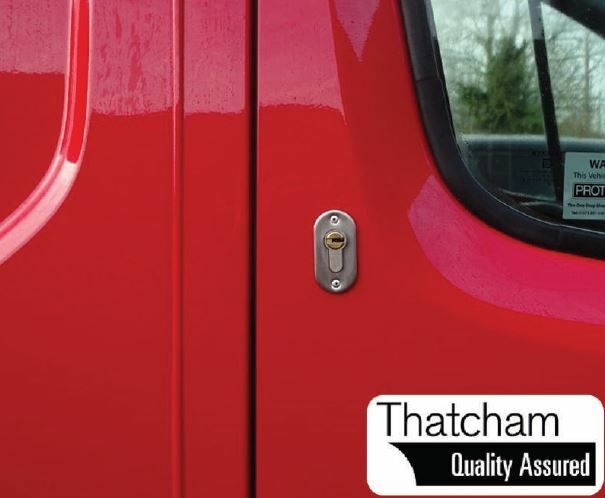 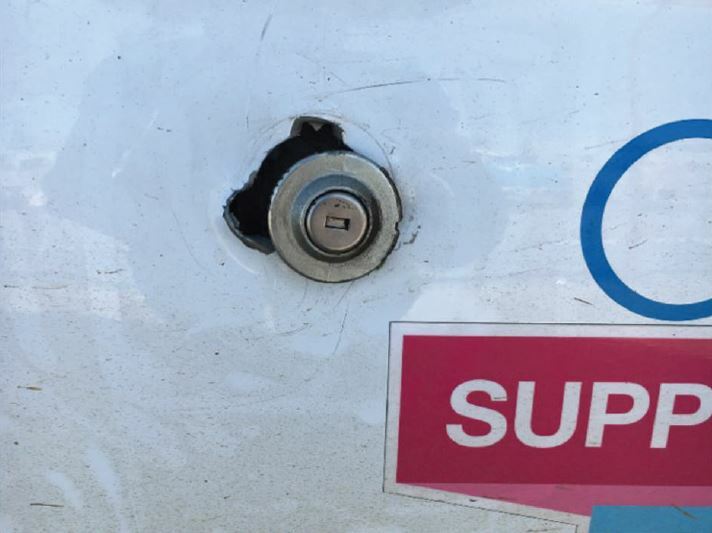 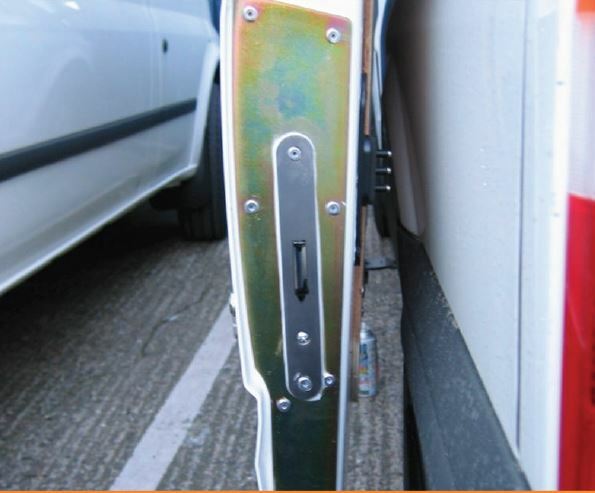 Vehicle thieves have come up with a new way to break into your beloved Ford van by simply stabbing the drivers door in several places, then gripping the drivers door with a pair of Mulgrips, and forcing the OE lock round until the door unlocks. 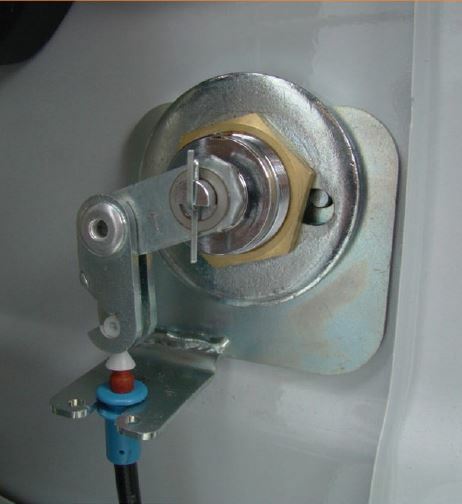 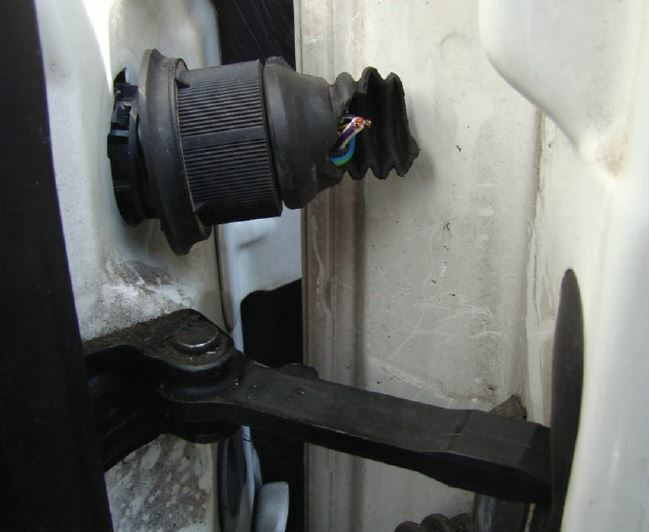 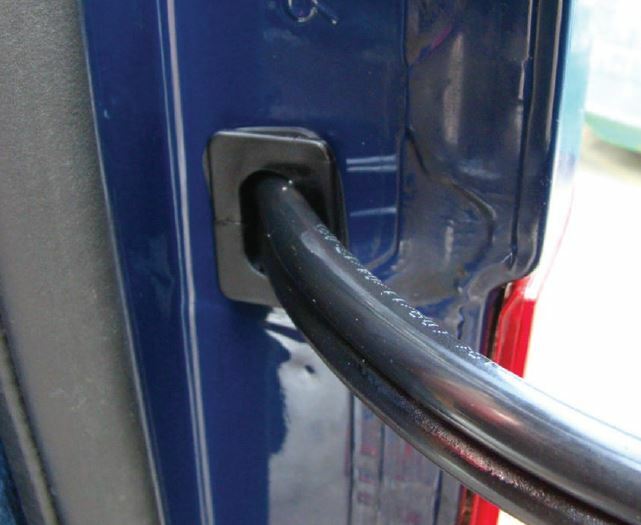 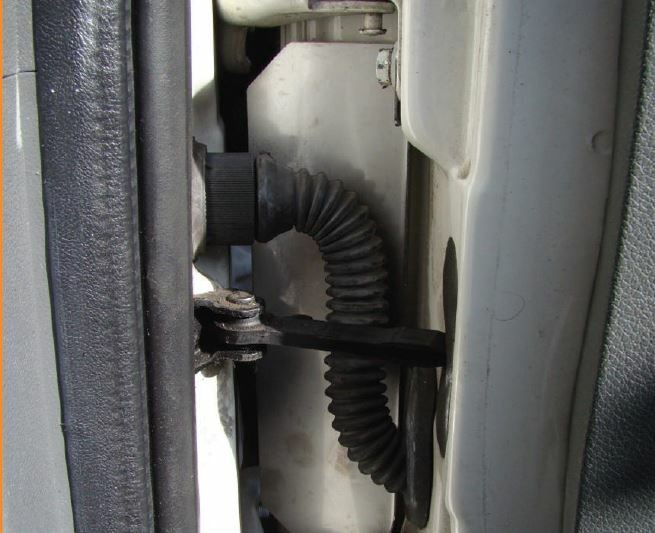 By replacing standard locks with these patented Ford OE Lock Protector Van Lock prevents this from happening. 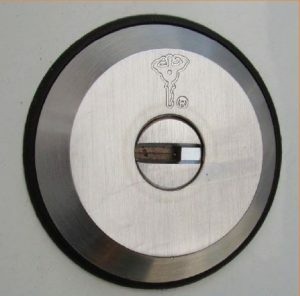 With its uniquely designed curved edge, any potential criminal trying to grip the bezel would simply slip, preventing this type of break in. 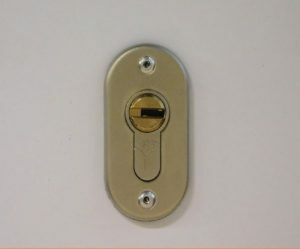 allowing the user to decide which door is locked/unlocked.